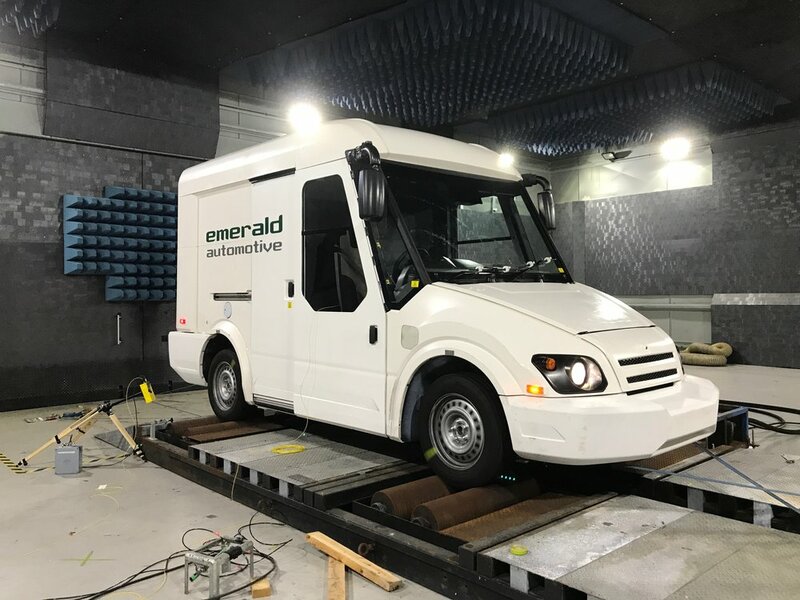 The company has developed a lower kerb weight, lower emission, ultra-safe all-new future generation 3.5-tonne delivery vehicle (35DV) that will provide state-of the-art walk-in van solutions for both intercity and last mile delivery operations. The 35DV provides highly flexible solutions that incorporate conventional Internal Combustion Engine (ICE) powertrains in both 2 and 4-wheel drive (2WD/4WD) variants and a Plug in Hybrid Electric Vehicle (PHEV), on a single lightweight common platform. With modern styling and functionality that reflects the commercial delivery vehicle duty, fleet requirements and usage, the all-new 35DV benefits from a high-tech lightweight bonded aluminium structure, composite exterior panels, a fresh spacious ergonomic interior and a control system that offers market leading safety systems and performance. With increasing global Government environmental restrictions for inner city operations, the 35DV will allow the commercial vehicle fleet operators to invest in a single vehicle platform rather than investing in and operating a costly mixed fleet from different van manufacturers. In PHEV configuration, the 35DV is capable of a range over 525 km (325 miles) with 32 km (20 miles) in pure EV at full payload of over 900 kg. The common platform architecture approach creates a path towards innovation for the future with larger variants, increased safety, greater reliability and longer EV efficiency. 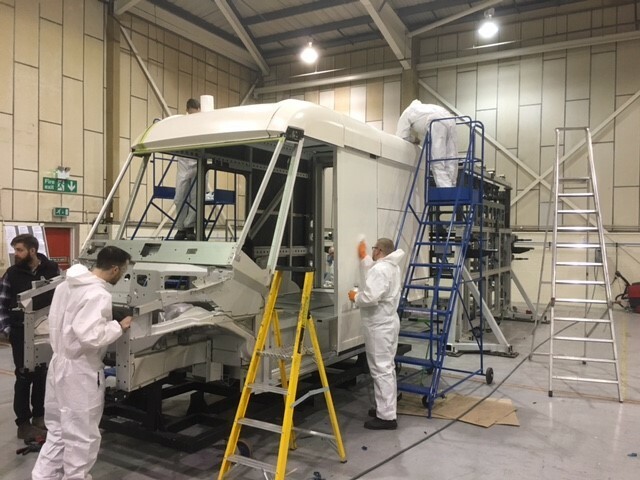 The 35DV successfully completed a prototype test phase involving real world usage trials with a major commercial vehicle fleet operator, with full vehicle production planned in early 2020.